Arrive at Jakarta International airport. 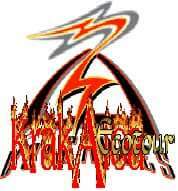 Meet and greet and direct transfer to Bandung via Cipularang highway. It will be taken approx 3 hours. Dinner will be served at local restaurant. After breakfast at the hotel. 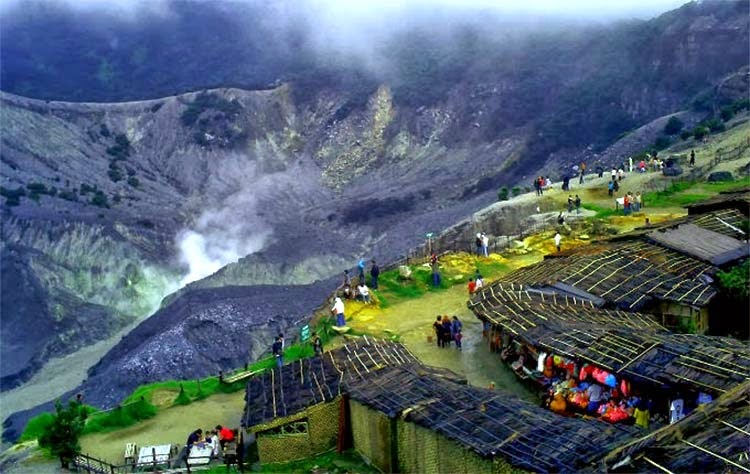 Discover a full day tour by visiting Tangkuban Perahu Volcano and Ciater Hot Spring. In the evening shopping tour such as; Cihampelas Jeans and Factory Outlet. Lunch and dinner will be served at local restaurant. After breakfast at the hotel. Transfer from Bandung to Jakarta. Enroute visit to Beautiful Indonesia in Miniature Park, Purna Bhakti Museum. After lunch at Jakarta local restaurant, continue discovering National Monument, National Museum, Fatahilah Museum, Sunda Kelapa Harbor and Ancol Dreamland Theme – Park (include entrance fee). Dinner will be served at local restaurant. After breakfast at the hotel, free program until transfer to airport for your next flight. Arrival in Jakarta International Airport. Meet & greet with our tour guide. Dinner at local rest then transfer to hotel. In the morning breakfast check out hotel. Afterward drive to Jakarta then visit visiting Fatahillah Square, National, Old Batavia, ITC Mangga Dua or ITC Cempaka Mas or Tanah Abang Mall. Lunch and Dinner at local rest. Breakfast at the hotel then free program until time for transfer to Jakarta airport for your next. Tour end.